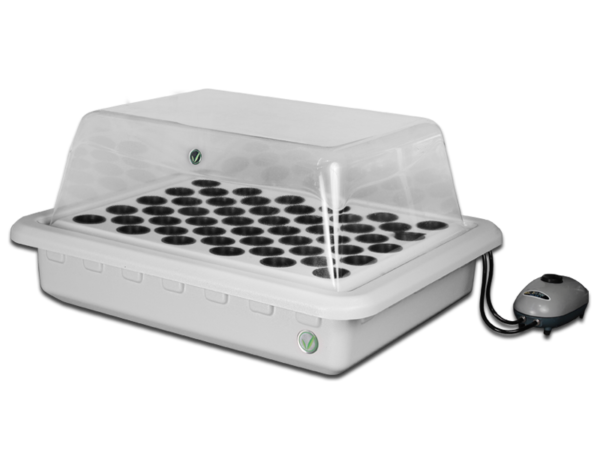 The SuperCloner 50-Site Hydroponic Cloner truly takes the guesswork out of growing. 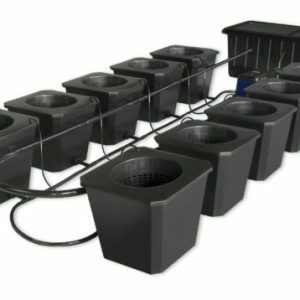 Germinate, clone, and vegetate your plants up to nearly 2′ in height. 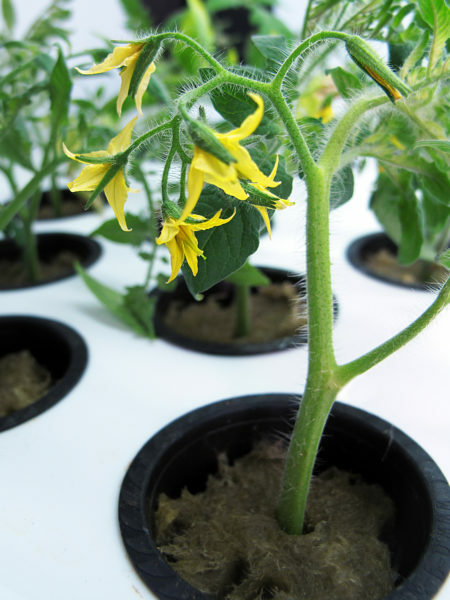 You can even flower and harvest plants! 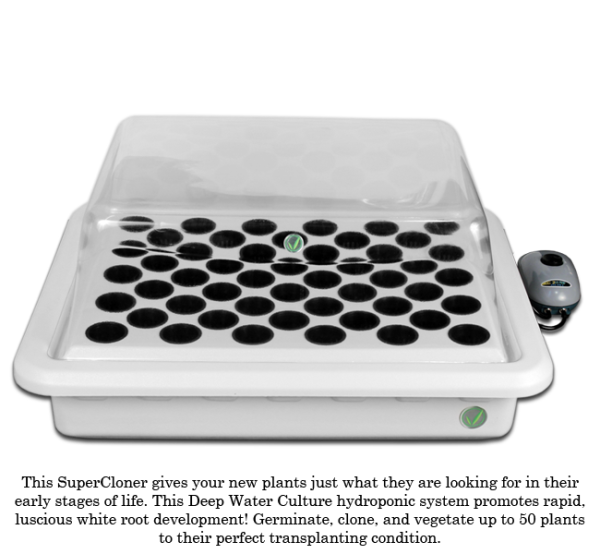 Your Fully Automated SuperCloner 50-Site Hydroponic Cloner System promotes rapid, lush white root development and will maximize your germination and cloning success rate for up to 50 seeds or clones. 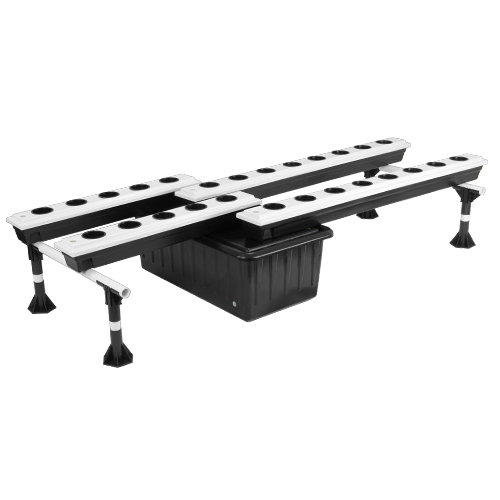 The SuperCloner 50-Site Hydroponic Cloner System truly takes the guesswork out of growing. 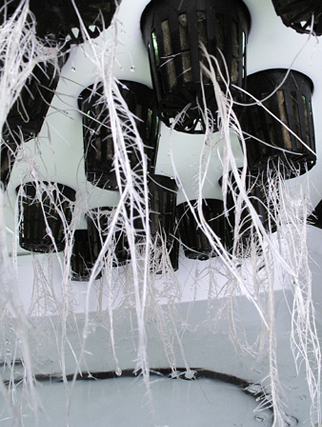 We have created the ideal indoor gardening environment inside of our hydroponic cloner, in which every key detail has already been considered and incorporated into our professional design. 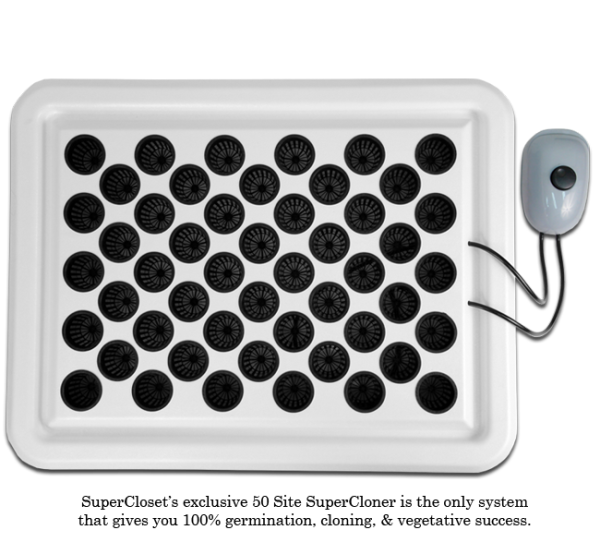 Germinate, clone, and vegetate your plants up to nearly 2′ in height. You can even flower and harvest plants! 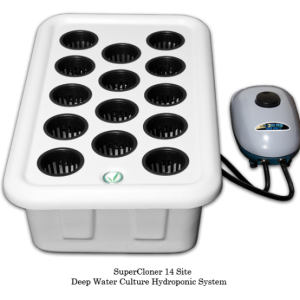 The SuperCloner 50-Site Hydroponic Cloner is fully assembled (just plug it in and add water!) and durable and easy to clean. Plus, it includes a 3 year warranty on everything as well as Lifetime Customer Service! 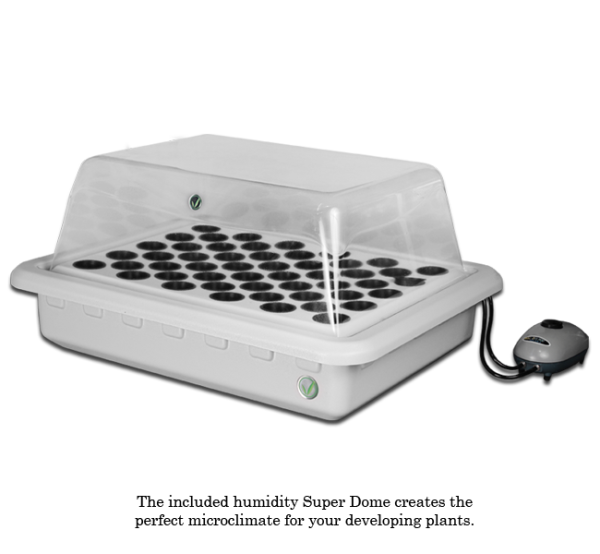 The Humidity Super Dome creates the ideal micro-climate for your developing plants. 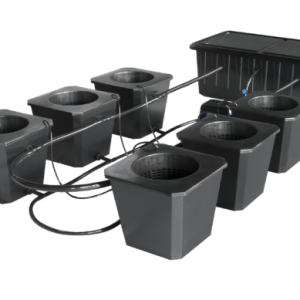 These 2″ cups give you the ability to nest up to 50 seeds, clones, and vegetative plants!